Owned and occupied 1840-67 by Thomas W. Harris, a physician from Virginia. Bought by William and Mary Pinchback (1867), Kasper Vogel (1875), Bertha Wagner (1878), and still owned by Wagner heirs. 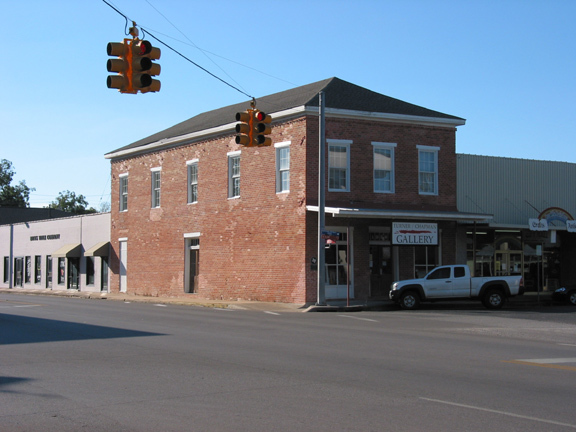 Since 1912 store has housed Feherenkamp Grocery.